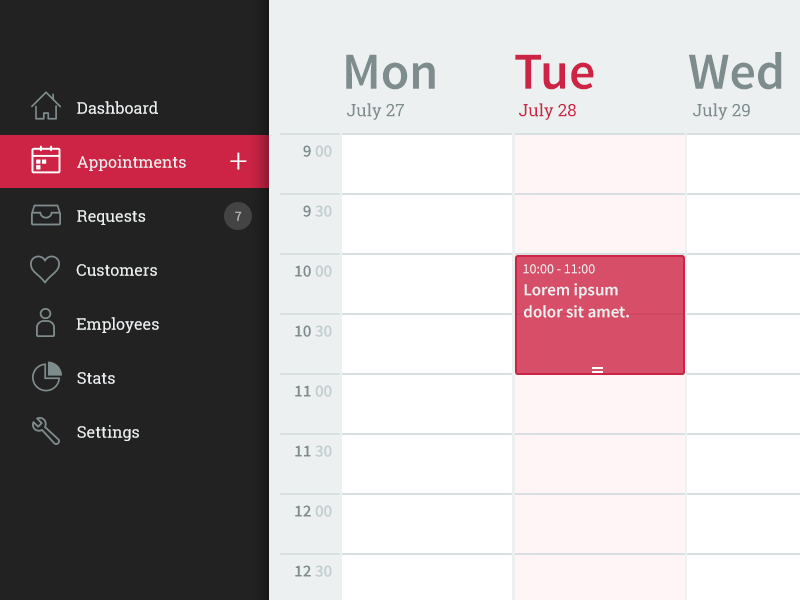 Sneak peek of simple calendar in our new project, which will help to many small entrepreneurs. This is just small sneak peek. I hope you like it.